You can get a few good BlackBerry games for free, but the really good stuff will cost you some money. Luckily, none of these BlackBerry game apps costs more than ten bucks, though I wish they were as affordable as some of the games available for iPhone and iPod Touch users. Here’s a look at some of the very best paid games for the BlackBerry. These can be downloaded from BlackBerry App World. 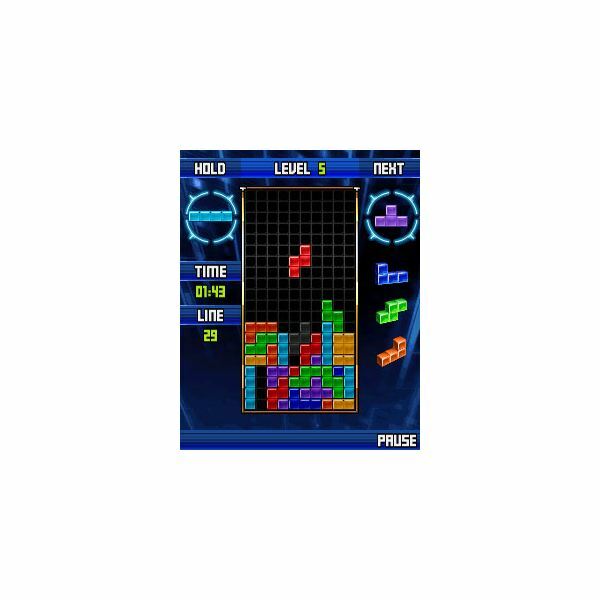 What’s not to like about Tetris? It takes five seconds to learn how to play, and you can never quite master this simple puzzle game. Pieces in various shapes slowly creep down a playing board and you have to stack them in ways that don’t leave any open gaps. It sounds really simple, but often the best games are just that. This puzzle game for the BlackBerry is a faithful reproduction of the Tetris game you know and love. It currently sells for $4.99. 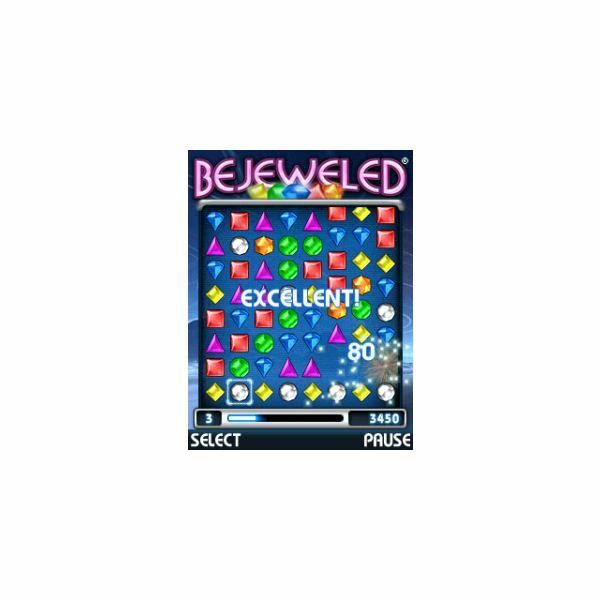 Bejeweled has become one of those games that is a huge success on every platform that it appears, and you can play it on most anything. I’ve played it on the PC, on Facebook, on the iPhone, and now you can get it for your BlackBerry. The game presents a board filled with various colored jewels, and your job is to line up at least three of the same jewels together to remove them from the board. If you can line up more than three, you get bonuses. The real trick of the game is to remove certain jewels in order to set off a chain reaction that results in multiple jewel types being elminiated. This game is a real time waster! It sells for $4.99. 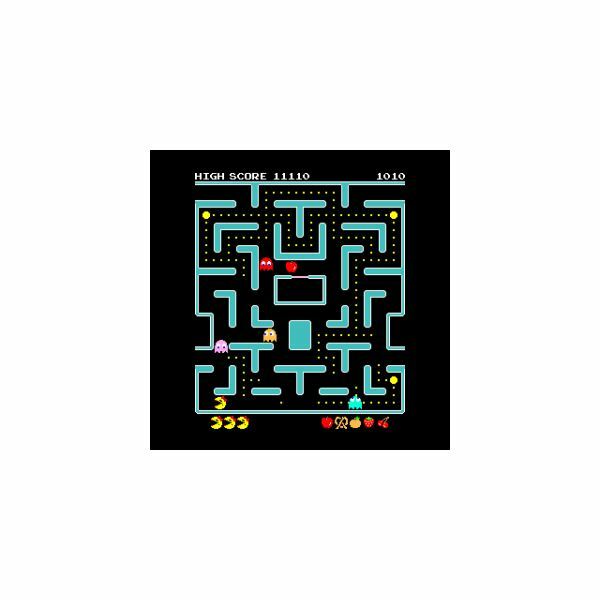 Pac-Man might be the original, but everybody knows that Ms. Pac-Man was the best of the series. This is an absolute classic when it comes to video gaming, and the control style actually works quite well on a Blackberry mobile device. Everything you remember from the original game is here, including the music and the sound effects. It’s amazing to me how well this game still plays after all those years, and it still gets my heart racing when those ghosts start to blink while I am chasing them down. This game is a timeless classic, although Namco could ease off that $6.99 price a bit. Bubble Breaker is so deliciously simple and incredibly addictive that it firmly belongs on this list. It’s one of the most popular games on all of BlackBerry App World, and for good reason. It’s easy to learn gameplay makes it perfect for a mobile device, and it’s the type of game you’ll want to play over and over again. The premise of the game is quite simple. 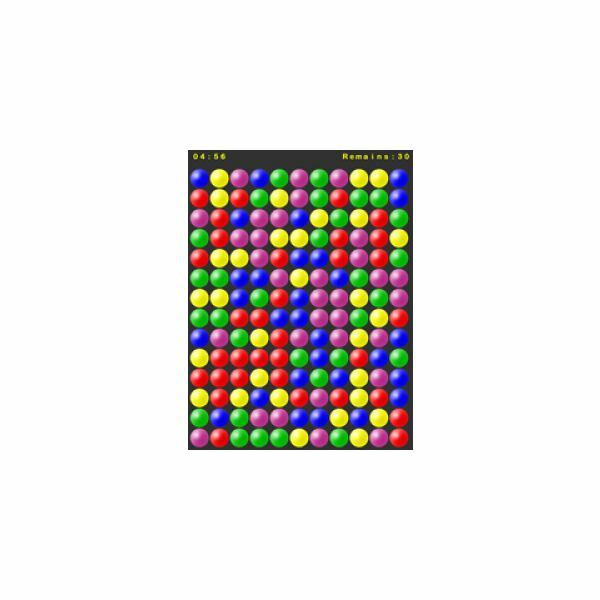 All you have to do is pop colored bubbles and clear the board. Where it gets interesting is that you try to match as many of the same colored balls together at the same time. If you’re good and the pieces line up correctly, you can have a connected string of bubbles that goes all the way across the screen. This game is ad addictive as Solitaire. It currently sells for $2.99. Aces Mahjong is an excellent BlackBerry mobile version of the classic board game where you match tiles to clear a board. It’s a great puzzle type game that relies on your memory and speed, plus there is always a solution if you play it properly. I really love this game and all the different mahjong boards that you can play on. It sells for $4.99, but you can also download a free Lite version of the game and try out five of the boards at no cost. Be sure to check out my list of the best free BlackBerry games for more information.